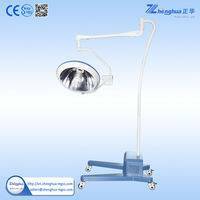 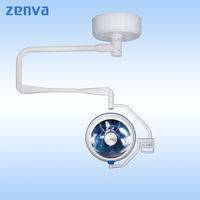 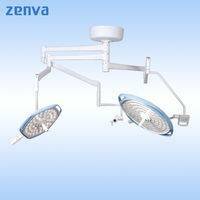 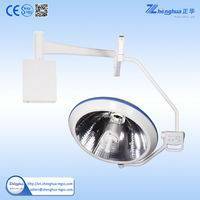 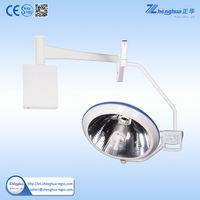 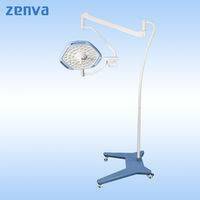 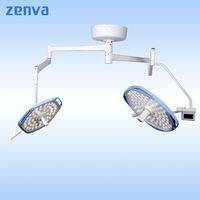 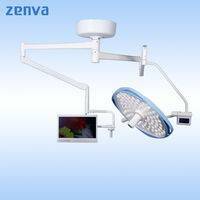 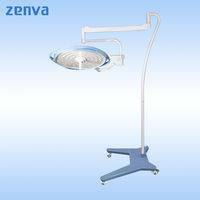 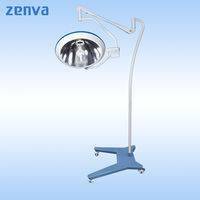 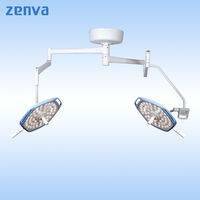 Search results for: "Cold Light Halogen Lamp"
ADD: No.1188，Chuansha Rd, PuDong District, Shanghai City China. 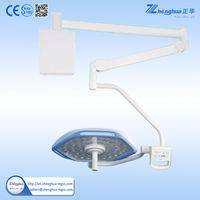 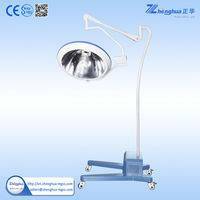 Copyright © Shanghai Zhenghua Medical Equipment Co.,Ltd All rights reserved. 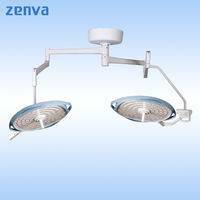 xml - sitemap Powered byDigood.